NOWinSA brings you some of the most enthusiastic participants from the first ever Comic Con Africa! 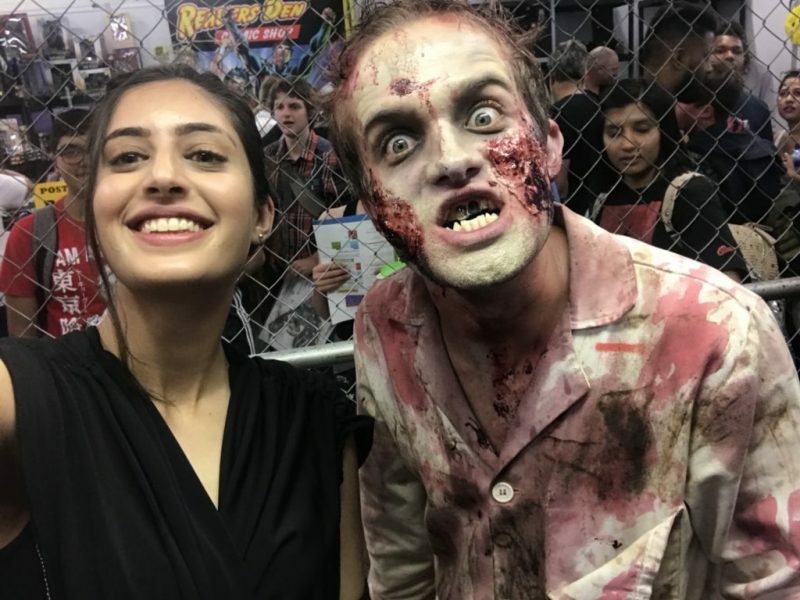 Dressed up as either their favorite characters from the world of comics, complete with pop art makeup and intricately designed costumes, thousands of fans brought the Kyalami Grand Prix Circuit in Johannesburg down to catch the first ever Africa’s Comic Con at the weekend. The hugely successful three-day event concluded yesterday following a smooth start on Friday, with close to 18 000 reportedly in attendance on each day. “We have brought Comic-Con to the African continent for the first time and it is hugely exciting,” event director Carol Weaving was quoted by AFP as saying, adding that they’ve have been trying for five years to get it to South Africa. “It is long overdue. 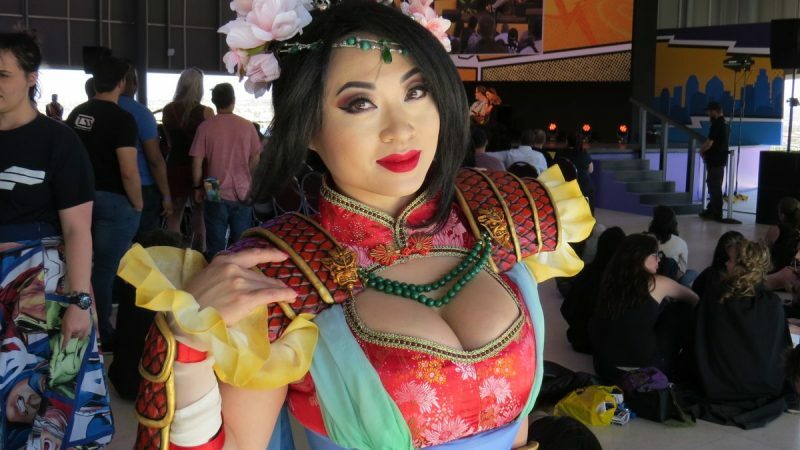 There is a huge culture here wanting this, ranging from comic book artists and gaming and ‘cosplay’ (costume play) – so many people are dressed up. Comic-Con Africa was a 3-day event showcasing comic books and science fiction/fantasy related film, television, and similar popular arts. The exhibition also features a larger range of pop culture and entertainment elements across virtually all genres, including animation, gaming tournaments, gadgets, clothing, webcomics, and fantasy. Judging by the positive reaction from those who were lucky enough to score themselves tickets just days before they were sold out, this will no doubt go down memory lane as one of the best and most memorable Comic-Con to ever happen on the African soil. 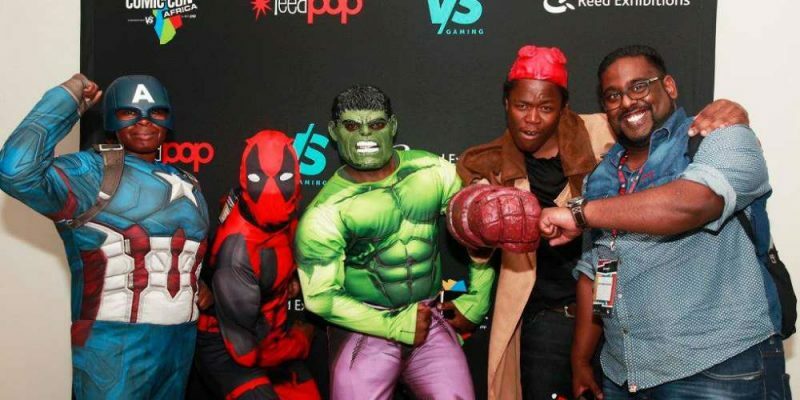 Here we bring you some of the most enthusiastic participants from the first ever Comic-Con Africa!